Here are some of my favourite products. 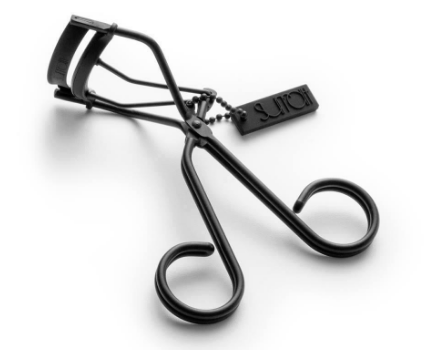 These have officially taken the lead over my favourite Shu Uemura curlers. The shape fits my eye perfectly and makes a big impact. 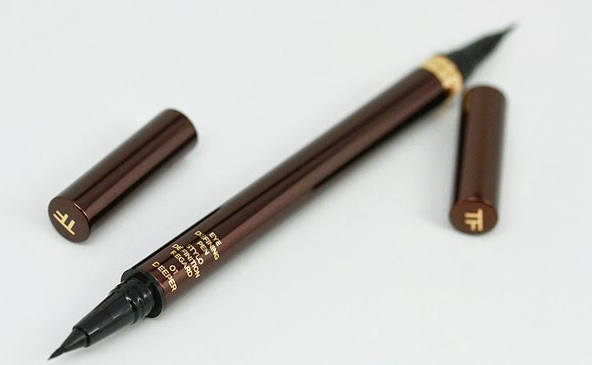 Tip: When curling your lashes squeeze a few times as you work your way up the lash create the perfect curve lashes instead of a 90 degree angle (Not Pretty). Tip: If you always curl your lashes you’ll find it lasts much longer if you use a waterproof mascara. 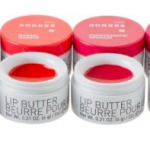 These come in a range of beautiful colours, and gives a subtle modern tint to your lips. Super quick way to add a bit of colour it these grey winter months without drying out your lips with a heavy lipstick. Tip: It’s also great to give some colour and sheen to your cheeks, or moisturise over your lipstick. I used this on Stefanie in Crooked House and wouldn’t have to touch it all day, sets perfectly to no imprint on the lids. It takes some getting used to but once you get the hang of it. 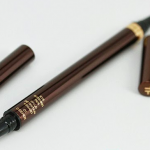 Tip: I still mark out my liner shape with Mac Blacktrack Fluidline, then use the pen over the top. My favourite hair product, I’m not sure how I survived without it. Tip- Perfect to give your freshly tonged curls some guts and help them last all night long. 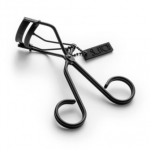 Its also great to give your backcomb some hold and keep your hair wonderfully voluminous. I love how universal this product is. Its equally amazing for my mums Portuguese unruly frizz to defining beautiful afro curls. 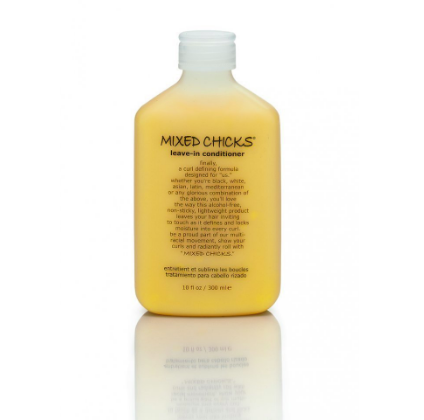 Its lightweight and leaves the hair soft and smooth, no crunchy finish in sight! 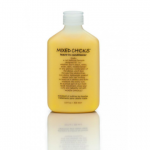 Tip: Its great in towel dried hair or added in dry hair throughout the day.